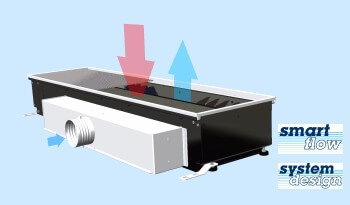 The wide product range of the innovative LTG air-water systems offers customised solutions for every application and installation situation: with optimised performance, a low sound level, low air velocities and maximum comfort. 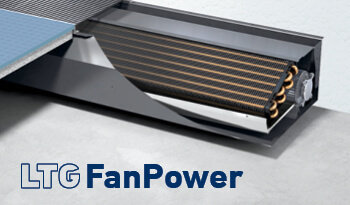 Fan coil units are distinguished by their particularly high flexibility. 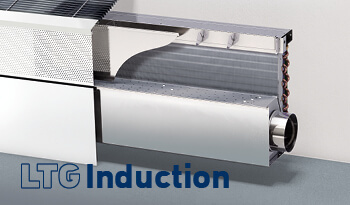 Whether by combination with linear diffusers for a high degree of comfort in the office, by special designs for hotels, or for installation in pipes: LTG offers the ideal solution for every requirement. 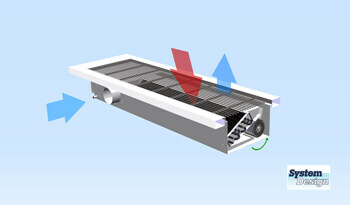 One example for the innovative skills of LTG in this field is its "gentle cooling" using the KFA CoolWave cooling fan. 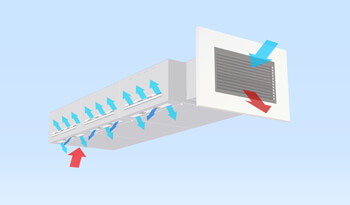 Decentralised ventilation units for ceiling installation provide local authorities with an economical and quick-to-implement solution for their schools, day-care centres and meeting areas. 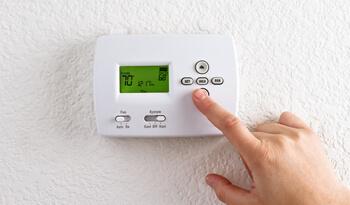 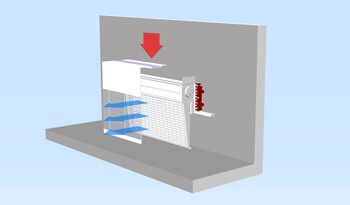 Highly efficient heat recovery plus low power consumption also make this ventilation concept economically attractive both for new buildings and for energy-saving modernisation work. 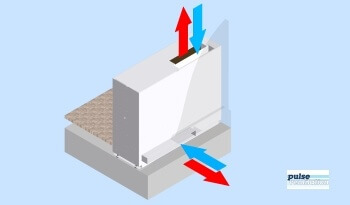 Decentralised ventilation units for sill installation are ideal solutions when a double floor is not available. Thanks to their design as free-standing units, assembly is extremely quick and easy. 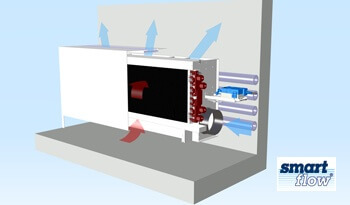 This air-conditioning concept is also extremely economical and particularly suitable for energy modernisation work too: high energy efficiency thanks to very high degrees of heat recovery, managing without a central unit and duct system, and only one facade opening needed for both fresh and return air, all help to save real money. 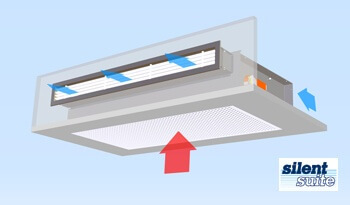 Decentralised ventilation units for floor installation enable, thanks to low storey heights, efficient use of space; in addition, they manage without a central unit and duct system, making them extremely economical. 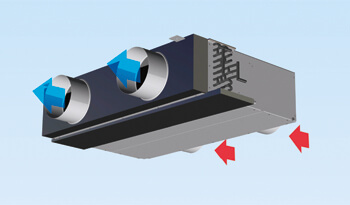 LTG offers both fresh-air-only units for very high cooling capacities and a pulsating, "breathing" unit with previously unmatched degrees of heat recovery and maximum thermal comfort. 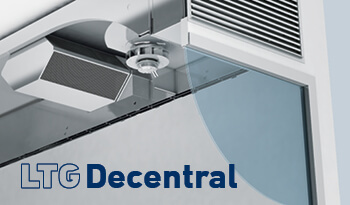 All LTG floor units are, thanks to LTG SystemDesign, available in a standardised look and so meet the highest standards visually too. 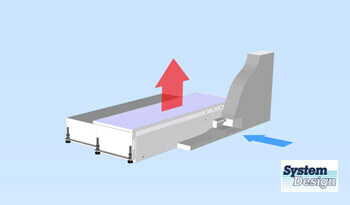 Our extensive range of accessories for air-water systems is specially matched to our equipment. 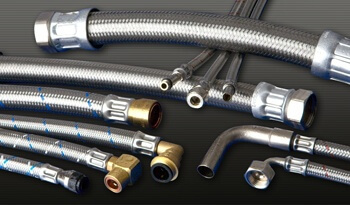 The range includes high-quality hoses and valves for water connections, sturdy mountings for secure attachment, attractive air outlet grilles for optimum routing of supply air into rooms, adjustable throttle units and sill installation panels.